This is Maddie’s first year on Varsity Cheer. 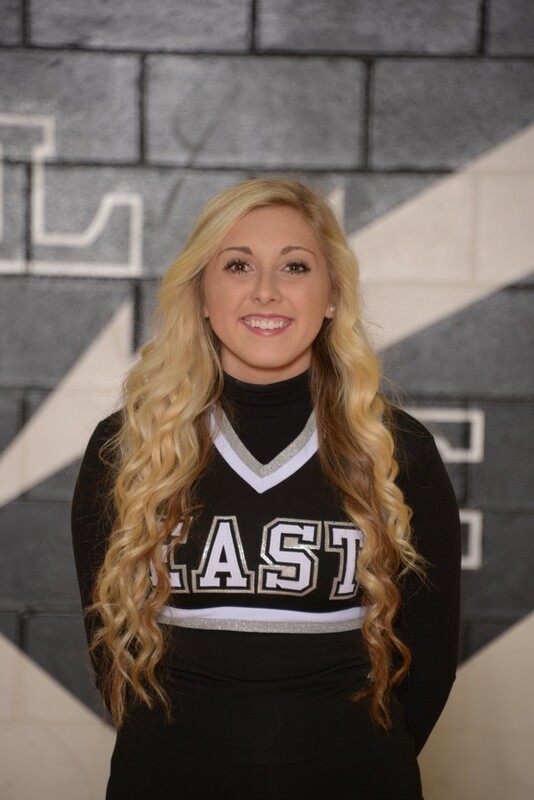 Maddie is a very strong cheerleader and truly loves cheering as it shows at each and every game. 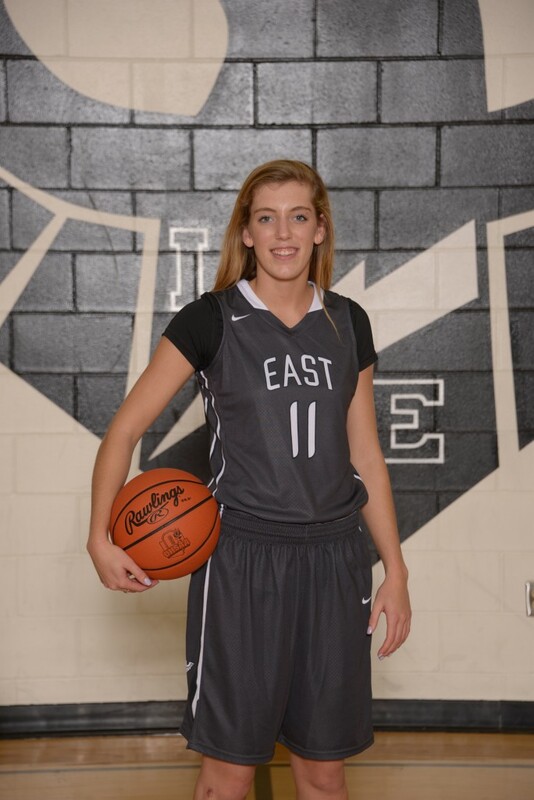 Sam Rodgers is the leading scorer for the Thunderhawks this season, averaging 15 PPG, 6 RPG, and 5 assists per game. She has scored double figures in 4 out of our 5 games.